Charlie Brown Sound is dedicated to deliver cutting-edge Home Theater solutions to customers. 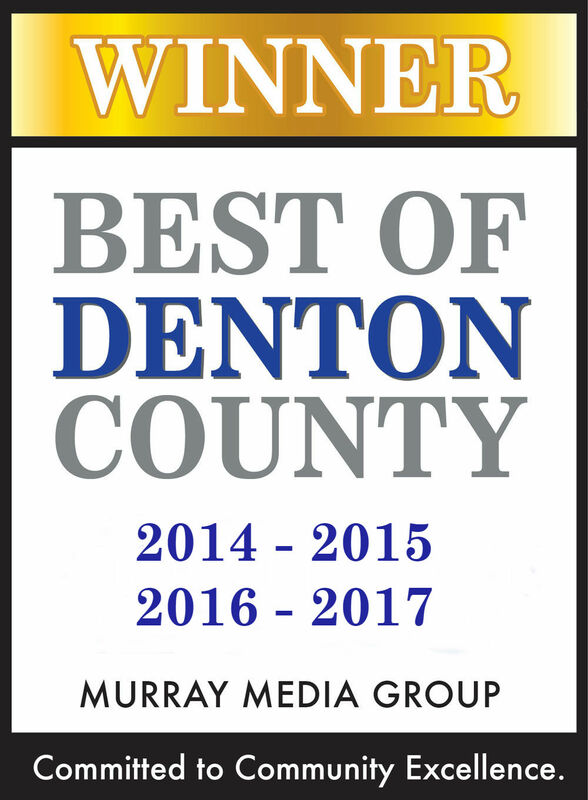 We have won The Best Home Theater Company in Denton County and Best of Living Magazine Readers for 4 years in a row. Enjoy our most popular Home Theater Package with the top selling model Epson Projector. 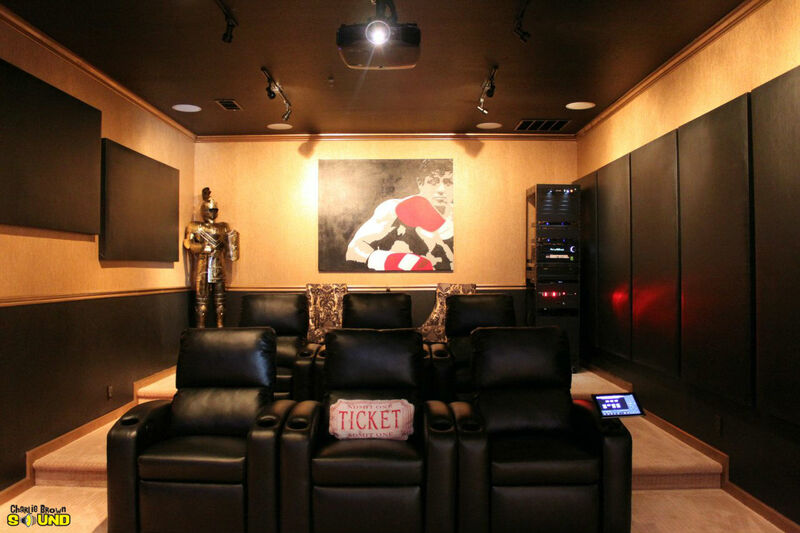 You can visit any time our showroom in Flower Mound, TX, where we will have the pleasure to take you to one of the most exciting journeys in the world of cinematic experience. We can transform your room into a getaway to your one-of-a-kind entertainment. Any equipment used by Charlie Brown Sound is installed with precision to details because we want to make your Media Room your dream destination. Visit our Home Theater Showroom or schedule in-home free consultation. Free TV Installation with all the wires hidden on a Standard sheetrock wall with this package!!! We are also a Licensed and Insured Electrical Contractor. Ask us about whole house surge protection! This Media Room, can be installed on a prewired house. Extra cables or electrical will be charged additionally. The package includes audio calibration and training on your new Home Theater System. We are your one-stop solution to all your cinematic needs as our systems are designed to fit your budget. The flexibility of our custom installation gives you the security you need to have the most enjoyable media experience ever. We are located between Christian Brothers Automotive and O'reilly auto Parts, right next to Premier Gallery. 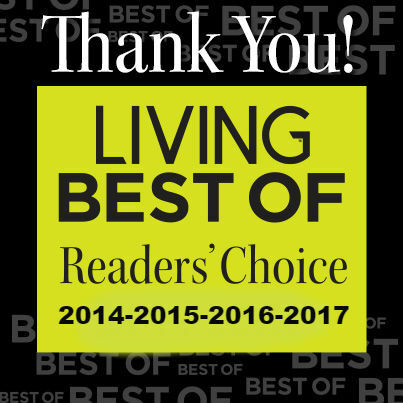 Charlie Brown Sound provides, residential audio and video services in Argyle, Bartonville, Carrollton, Colleyville, Coppell, Corinth, Denton, Double Oak, Farmers Branch, Fort Worth, Flower Mound, Grapevine, Highland Village, Keller, Lantana, Lewisville, Southlake, Trophy Club -- and surrounding areas.